2018 is poised to be a year full of new music and new projects. This one is particularly close to my heart. 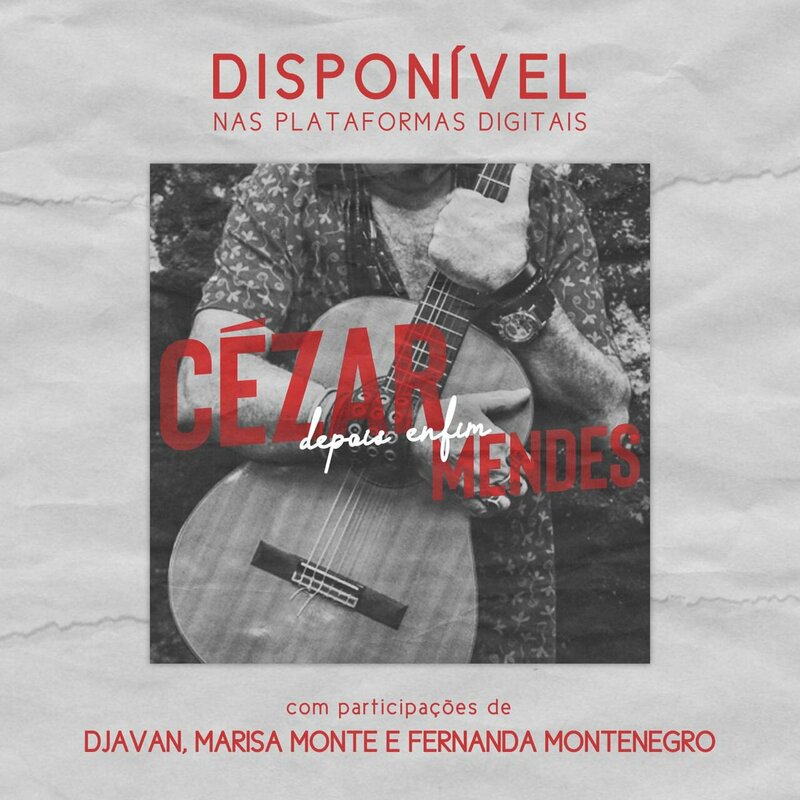 In November 2016 I was invited to Marisa Monte’s house where she was working on the songs of Cézar Mendes. The first of three EPs has been released today – I’m playing piano on Marisa’s brilliant version of “Flor do Ipê.” Listen to Depois, Enfim on your favourite platform. After nearly 5 years of collaboration, my song cycle ALICUANTA, co-composed with vocalist Gitanjali Jain Serrano, is now available on my Bandcamp! We are pleased to announce that Alicuanta will be restaged in Toronto as part of the Panamerican Routes/Rutas Panamericanas festival, presnted by Aluna Theatre. The shows will be held March 5 & 6, 2014, at the Daniels Spectrum (585 Dundas E.). We need your financial support to make this new staging – yes, new staging, courtesy of co-director Heather Braaten – happen, so please click over to our Indiegogo campaign and donate what you can!